Parents of children with special needs often wonder what life will be like for their children as they transition to adulthood. NAA NYM is excited to bring parents a unique opportunity to learn from young adults with ASD. Our Roadmap Series concludes with a panel of young adults representing the spectrum to answer your questions. Each panelist will provide a brief introduction and then we will get right into the discussion. 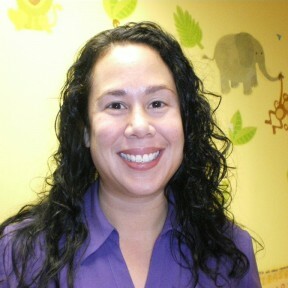 Our panel will be moderated by Lauren Tobing-Puente, Ph.D. Dr. Tobing-Puente is a licensed psychologist and has extensive experience working with children with ASD and their families in school-based settings and private practice and she has moderated a parent and caregiver support group for NAA NYM since Fall 2009.